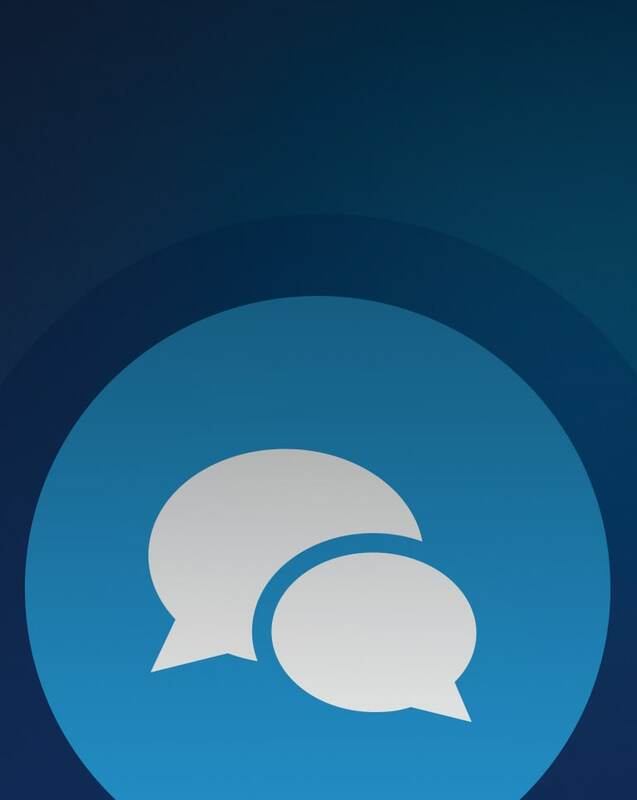 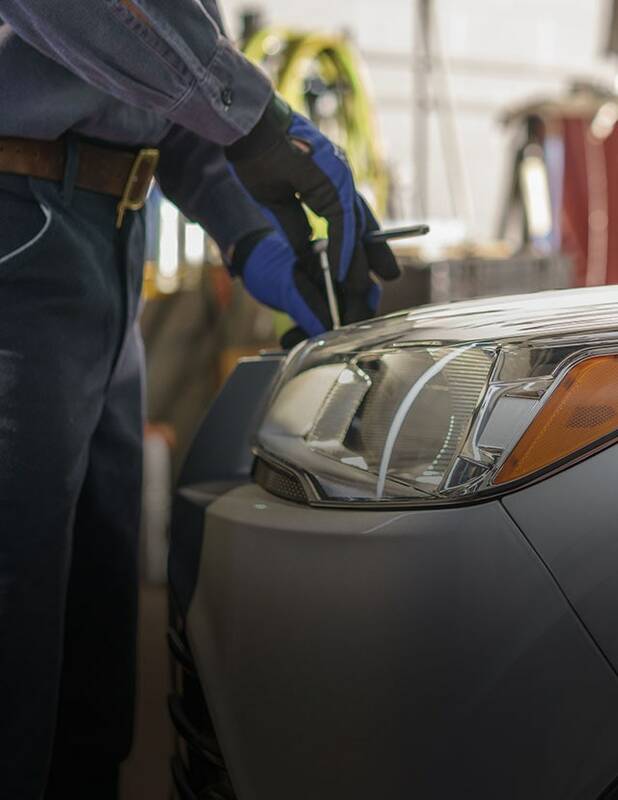 About Mike Bass Ford, Inc. 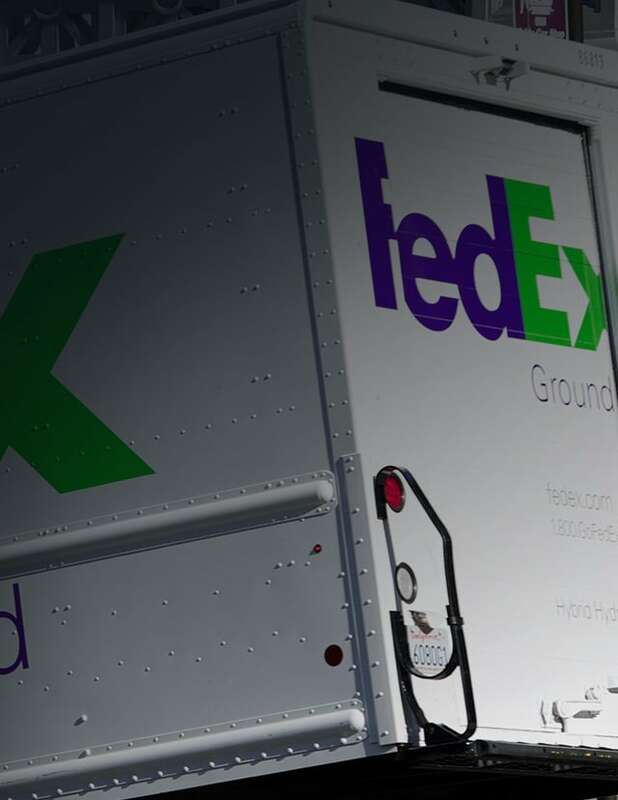 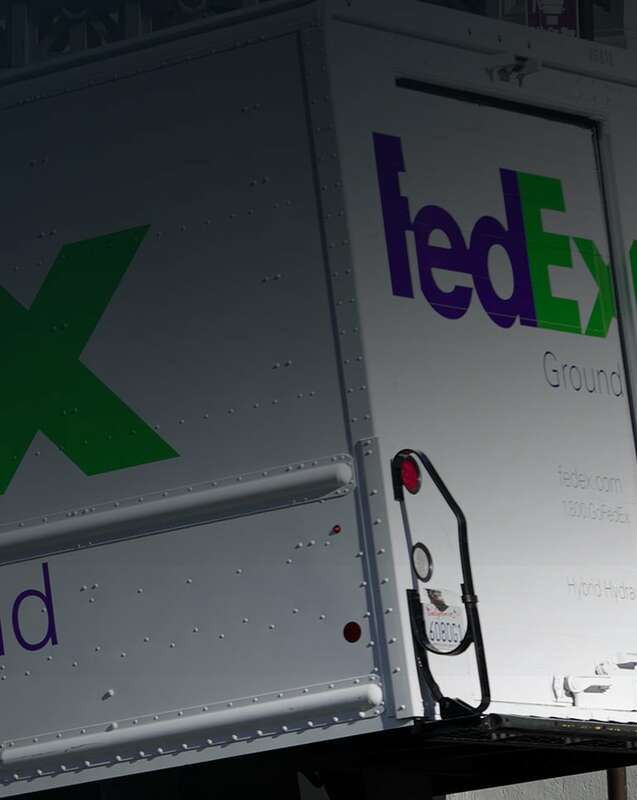 In an effort to make sure you ordered the correct parts, please include your Vehicle Identification Number (VIN) with your order. 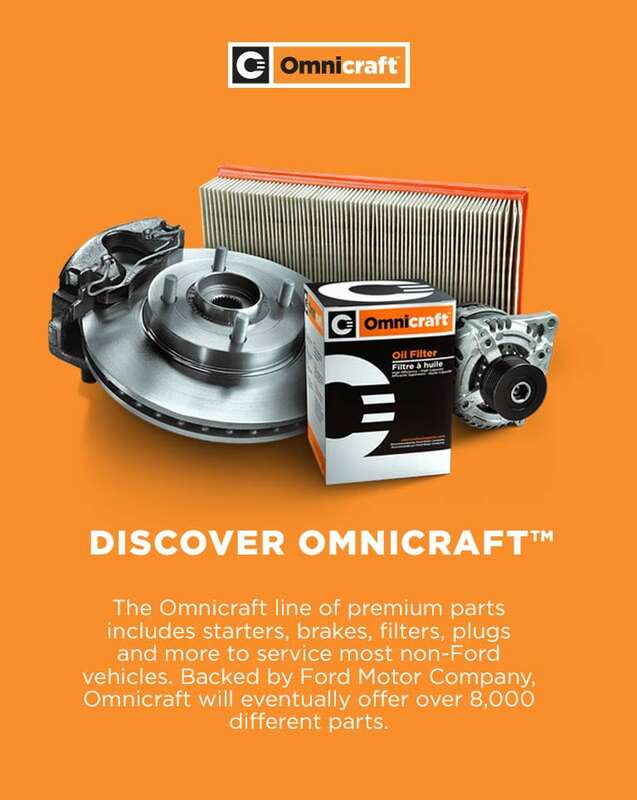 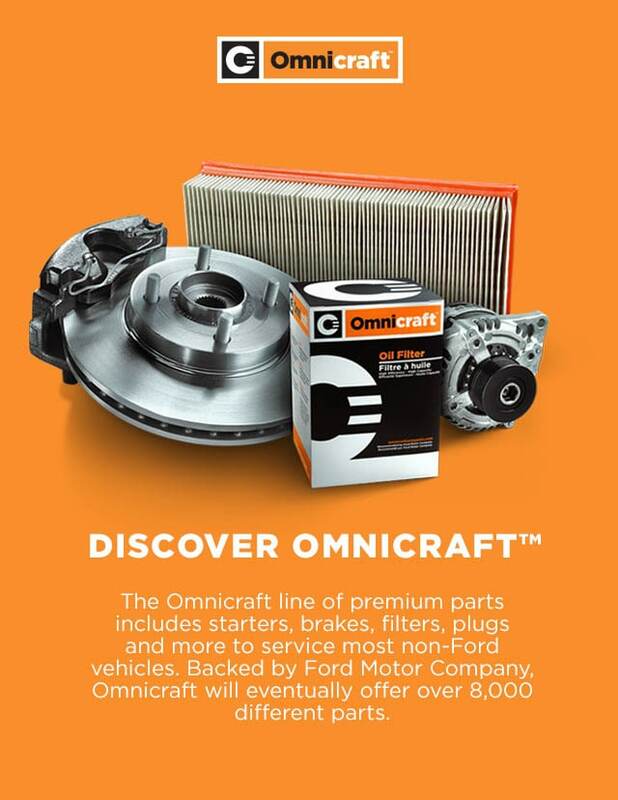 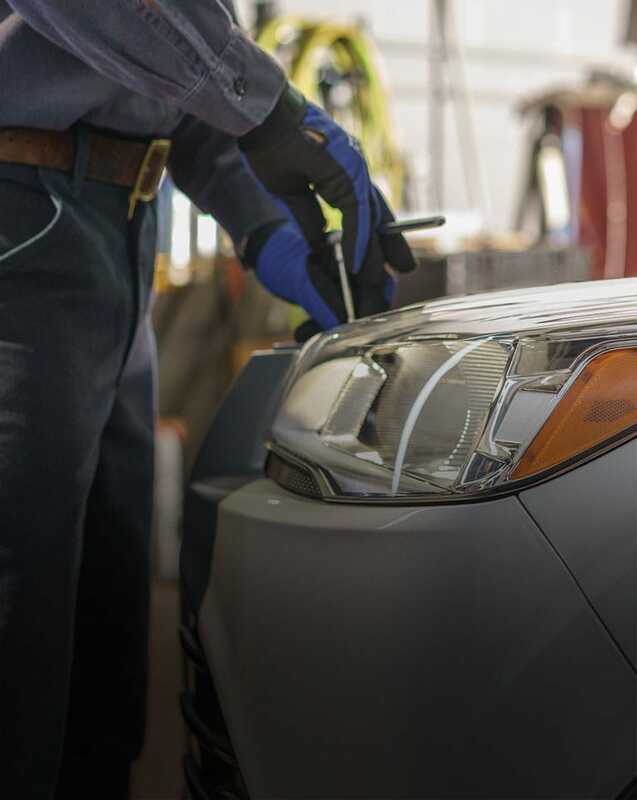 Attention Independent Repair Shops and Body Shop Customers, visit https://ford.partsrebates.com valuable rebates on popular Motorcraft and Genuine Ford Parts.